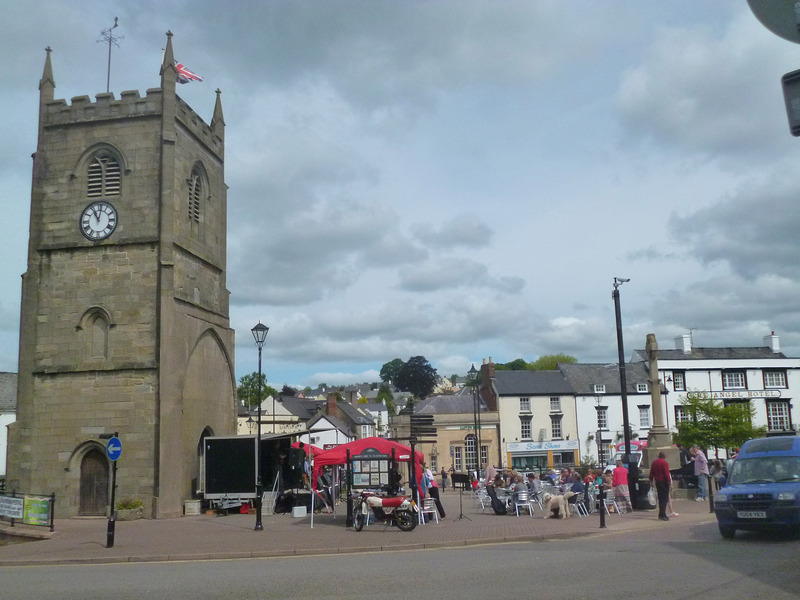 All the audio recorded from the 2015 Busking festival in Coleford, Forest of Dean, Gloucestershire, UK. I put this on Soundcloud for the most part, but it is over 3 hours and it could not all fit on there. The last few parts are here under the playlist.